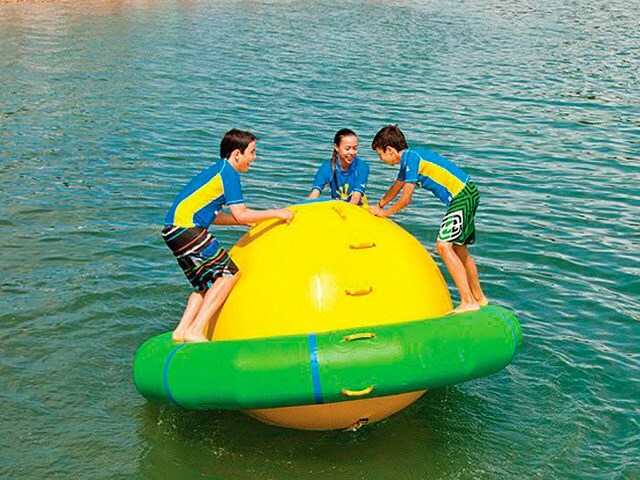 Products - Pool Floats Water Toys - China Inflatable Rocking Saturn,Water Park Toys, Inflatable Saturn/UFO For Sale BY-WT-009 - Guangzhou Barry Industrial Co., Ltd.
Our inflatable known as inflatable Saturn is an inflatable attraction that enhances your park adding even more fun. 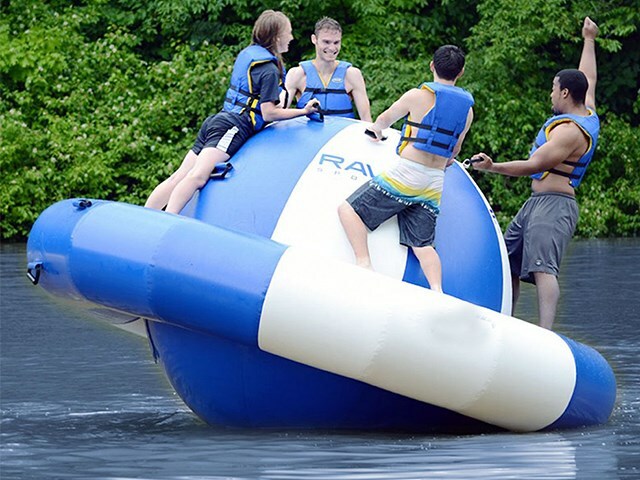 It is a giant sphere with an inflatable ring in which users stop and get dirty from the ball handles. 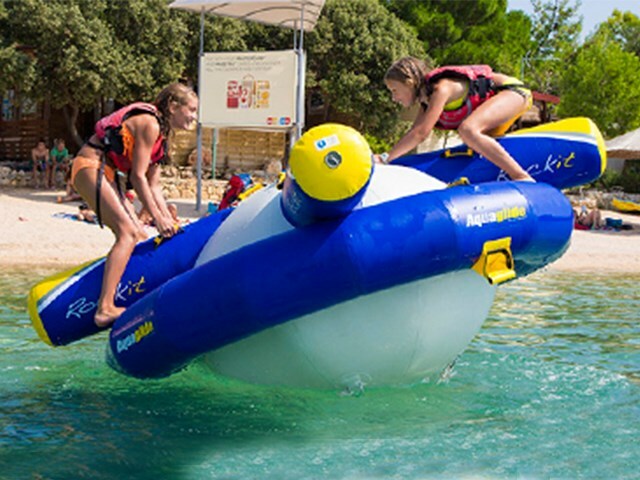 Made of high-grade PVC plastic of commercial grade, it provides durability for our customers, thanks to its material resistant to UV rays and fire retardant.This inflatable game is perfect for use in open water: beach, ocean, bay, lake, sea, dam as well as in commercial swimming pools, spas, resorts. 1). 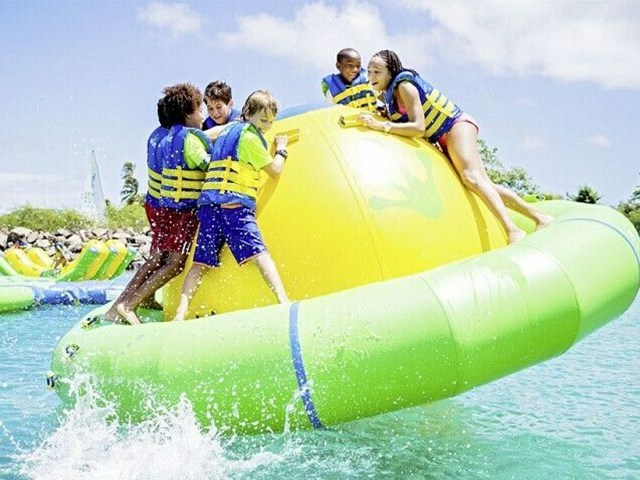 Sealed air inflatable game, seams are all welded. 2) High quality and durable, and it can last for 3 years. 3 ) High Quality 0.9mm Plato pvc tarpaulin to manufacture all the sewing inflatable products. 4). CE/UL certified air pump can be supplied (with extra cost, please check below pump link) to meet all markets use. 5). 3 year guarantee. Repairing kit will be supplied for Free.